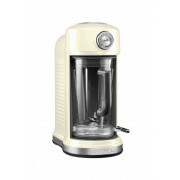 Blend like never before, with this fabulous KitchenAid Artisan Blender in Almond Cream. 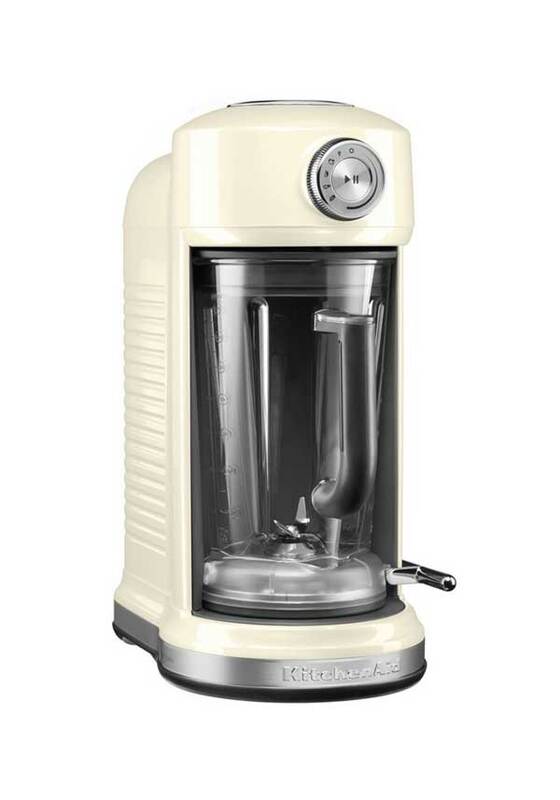 Experience the blender that brings you high power, high style, and low effort. Whether you're looking to blend something healthy, decadent, basic or experimental, simply slide the pitcher in, select a pre-set program on the dial, and hit the button. Recipe Book also included. Complies with the Waste Electrical and Electronic Equipment (WEEE) legislation. Please email customerservice@mcelhinneys.com for more details.